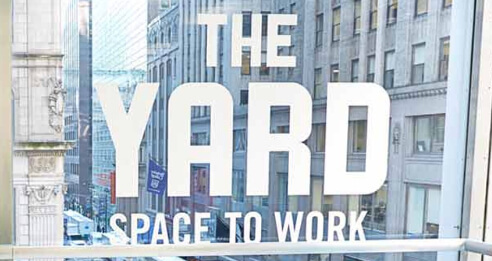 Coworking spaces accommodate the needs of several different types of workers, from daring entrepreneurs to remote workers, due to flexibility and affordable membership costs. While the versatility of these spaces caters to a variety of needs, the popularity and promising future of remote working is in slight conflict with coworking spaces, as working from various destinations becomes difficult when you’re a member at only one coworking space. So how do you make coworking space memberships convenient while continuing to encourage remote work? The answer is the coworking passport. Of course, you could choose to work out of hotel rooms or in local coffee shops in whichever town you happen to be in, but for those who have gotten used to the amenities and environment of their home base coworking spaces, the coworking passport is the better solution. A coworking passport refers to providing access to multiple coworking space locations for a single monthly fee. With the coworking passport, members of coworking spaces don’t have to forfeit the accommodations they’ve grown accustomed to when they travel, be it for work purposes or just to go somewhere new. For the businesses, a coworking passport (or visa) alleviates some of the competition by encouraging cooperation across coworking brands. The demand for coworking space has proven itself to be on a consistent growth trajectory, often more than one individual space can handle. By creating partnerships or a network between space that would normally compete with one another, a coworking passport allows them to more easily accommodate members that frequently travel, attracts more digital nomads, and thus more business for everyone involved. When you think about what drives people to coworking spaces in the first place, the ability to work from dozens and sometimes hundreds of different locations is a complementary addition. These are people who have intentionally deviated from the monotony and drabness of traditional offices, individuals who crave a non-traditional work environment with a heightened air of creativity. The ability to experience this sought-after office environment in multiple locations adds to the excitement that coworking espouses. Several coworking networks have developed passports and seen great success in increased flexibility. With 80 coworking spaces that span every continent besides Australia and Antarctica, Impact Hub offers a coworking visa that allows members to work all over the world with just a little bit of prior notice for the space you’ll be traveling to. While the Impact Hub passport can only be used three days per year at each space that isn’t your main location, the number of options are surely worth it for those who like to travel frequently. Betahaus, with its positively-reviewed spaces famous for community building breakfasts, offers a coworking passport that allows unlimited days of working at all Betahaus locations worldwide in addition to up to five days of coworking from any of its 15+ partners. On a smaller scale, the Indiana Coworking Passport has joined 17 coworking centers across the state of Indiana, allowing members access to a variety of coworking locations as they travel through the state. The cooperation among Indiana’s coworking sites allows entrepreneurs to stay active when they are traveling to different parts of the state. 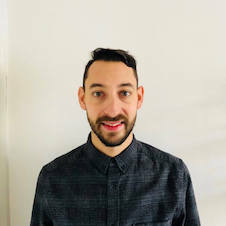 Denver Coworks, a trade association co-founded by Craig Baute, launched a coworking passport that challenges the fixation on selling office spaces that many coworking networks have latched onto by bringing the focus back to the remote workers and freelancers of the city. The passport gives users free one-time access to 15 coworking spaces around Denver. Thinking About Creating a Coworking Passport? Start small by reaching out to other local coworking spaces to inquire about forming partnerships that will benefit both spaces. As you continue to form alliances with other coworking spaces, make sure you tout wider access in your newsletters so that prospective members know about this added bonus. 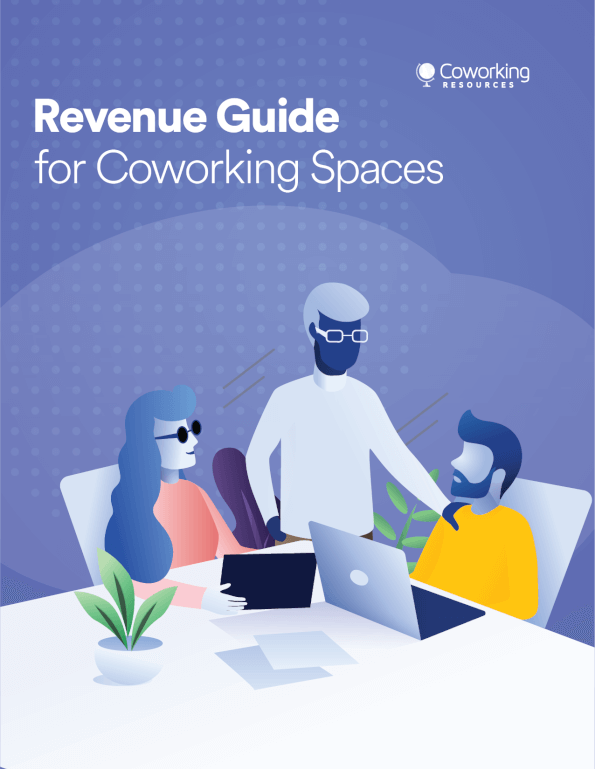 If you are the manager of a coworking space within an already-large network, begin reaching out to the other spaces within your own network to see if you can split the costs of offering access to several of your branch locations. As shared workspaces continue to grow more popular, coworking networks must find new ways to stand out among their competitors. Adopting a coworking passport that grants members access to other shared workspaces in various destinations is a promising way to attract more members and encourage remote work, one of the cornerstones of the coworking narrative.